It’s easy to fall into the trap of stress-eating regrettable junk food. We make excuses, such as saying that finding healthy options costs more than a college student can afford. But it’s time to stop that and start eating cautiously. Here at the Clog, we’ve organized a list of our five favorite healthy residence hall room snacks. These snacks will definitely help curb the freshman 15, assuming your portions are in control. These range from only $2 to $4 and fill you up fast. If you want to pair this up with a side, they are delicious with pretty much anything from peanut butter to hummus. Just pack some in a ziplock bag, and you are all good to go. These are perfect for blending into the Berkeley vibes. Avoid greasy and oily potato chips and replace them with baked kale chips. They may sound appalling, but we promise they’re crunchy and seasoned to perfection. Trust us, you’ll be eating these straight out of the bag until you find yourself in Trader Joe’s purchasing more. We all know yogurt is healthy, but we want to help you amplify your yogurt snacking game. Yogurt is delicious, but sometimes it gets boring eating the same flavor over and over again, so we suggest you throw in some healthy and tasty toppings into your pool of yogurt. Pumpkin seeds, granola, berries and chia seeds are all delicious options. We’re all used to watching a movie with a big bowl of buttery and salty popcorn, but it’s time for a change. Indiana Kettlecorn is an all-natural, delicious combo of salty and sweet. You’ll be sending us thank-you notes after the first kernel. Plus, as an added bonus, you won’t feel guilty after seeing the bottom of the bag empty. 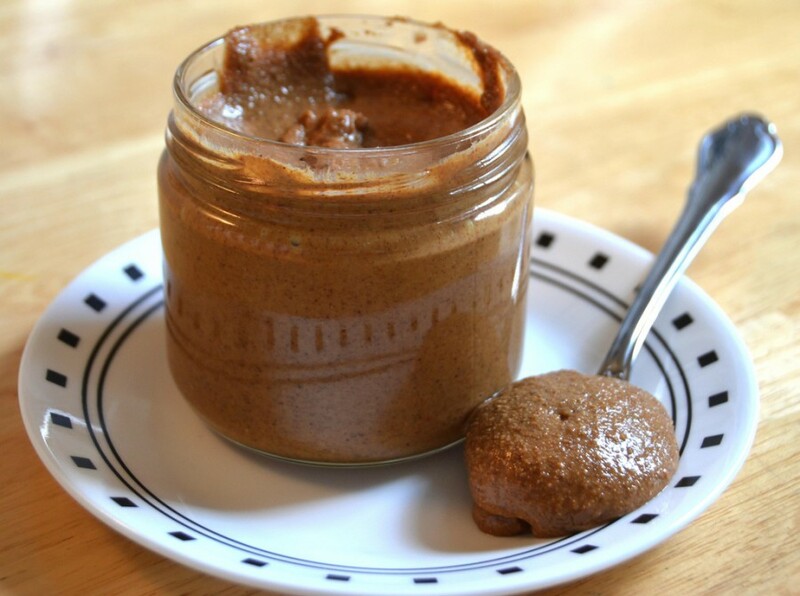 We saved the best for last: almond butter — it’s even better than peanut butter. It goes great with any vegetable or fruit. Additionally, it’s relatively cheap and can be found at most grocery stores. If you prefer something a little more sweet but maybe not as healthy, try Trader Joe’s Speculoos Cookie Butter. Contact Hajar Larbah at [email protected].